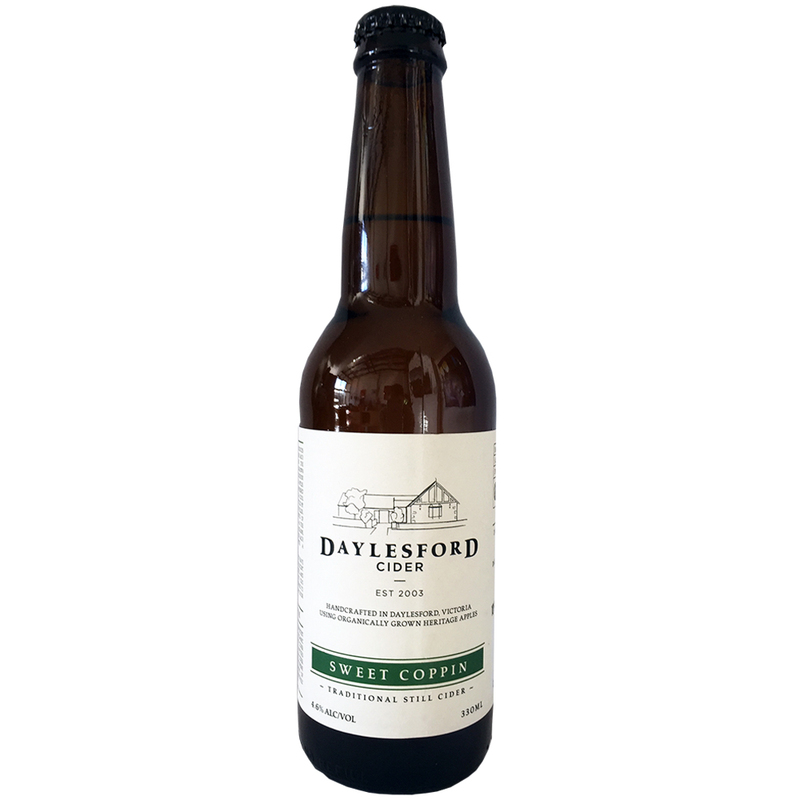 Named after one of the sweetest cider apples grown in the orchards, this un-carbonated cider is fruit driven with rich flavours characteristic of true English varieties. The golden hues shine through along with aromas of freshly picked apples. Dangerously easy to drink all year round. Sweet Coppin received Silver at the Red Hill Cider Show 2017. This is a traditional still cider (un-carbonated).